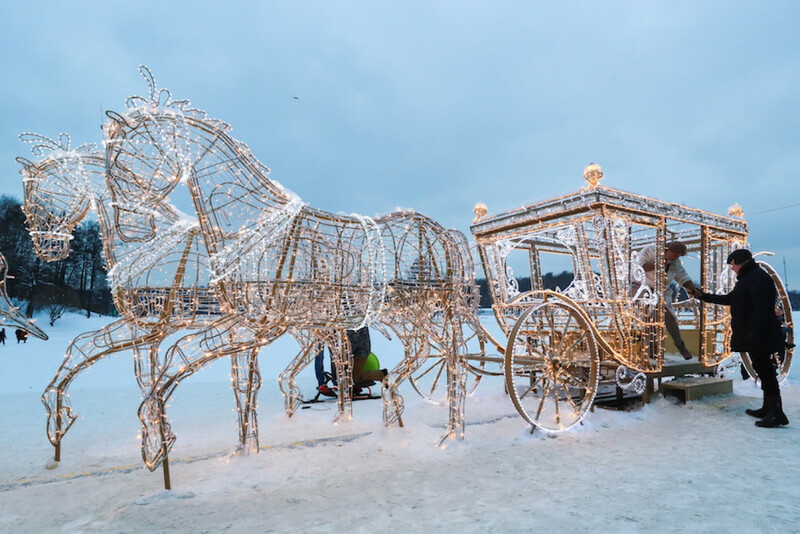 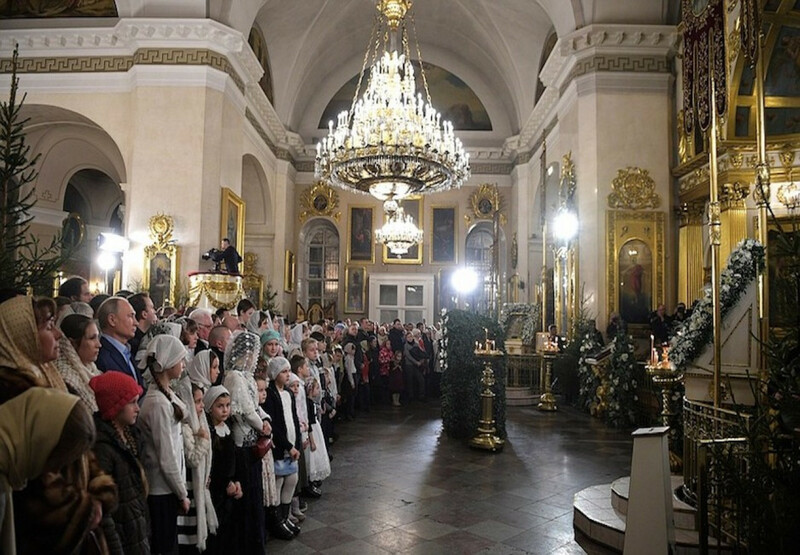 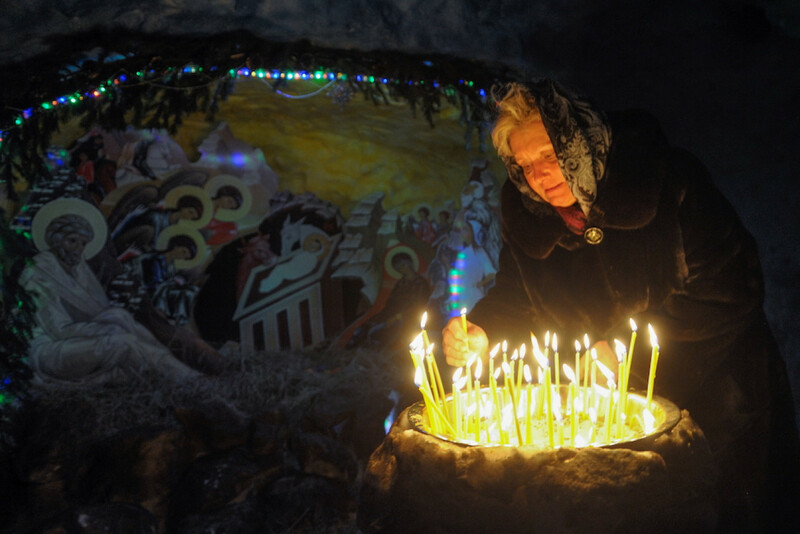 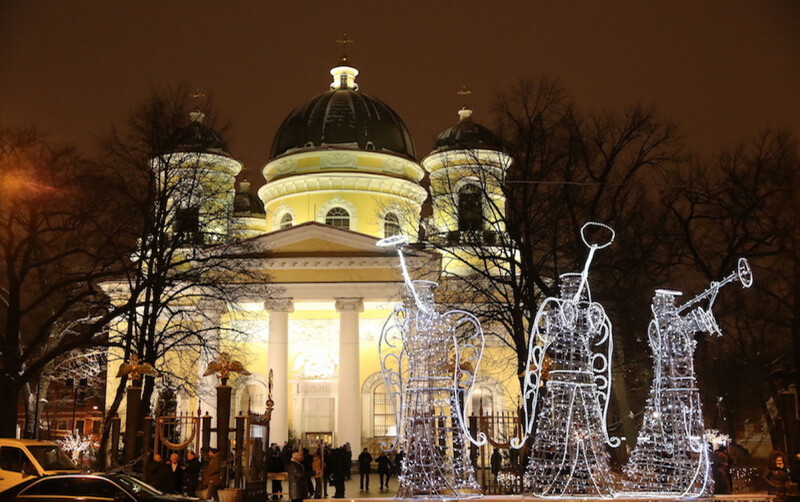 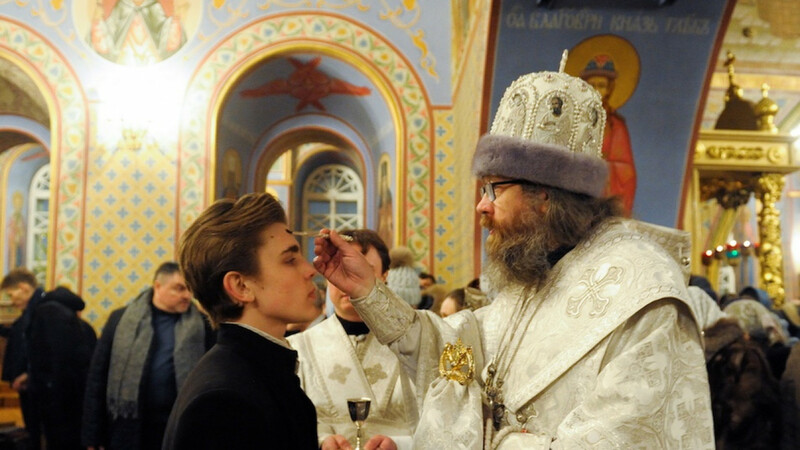 Orthodox Christians in Russia marked Christmas this year by attending a special midnight mass held in churches and cathedrals throughout the country starting in the late hours of Jan. 6 and ending early in the morning of Jan. 7. 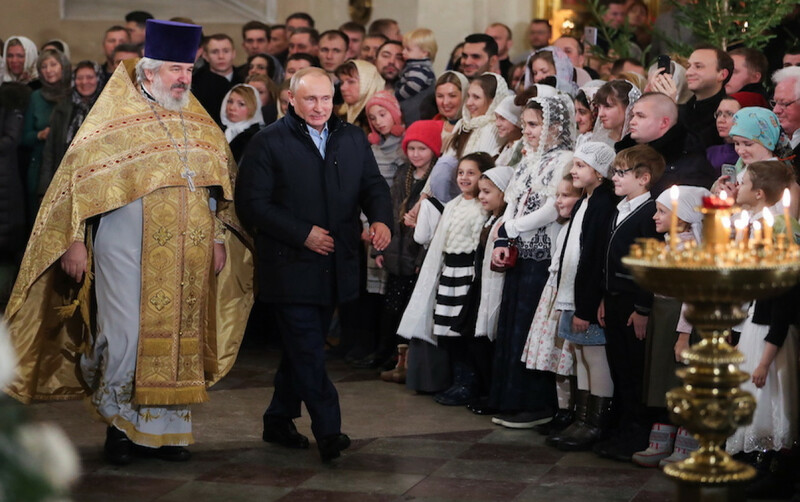 President Vladimir Putin attended the service in St. Petersburg’s Transfiguration Cathedral, where he was baptized. 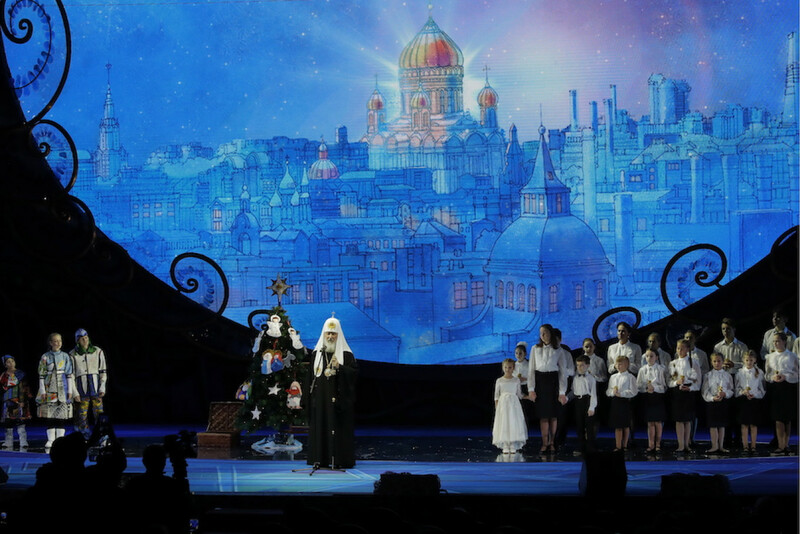 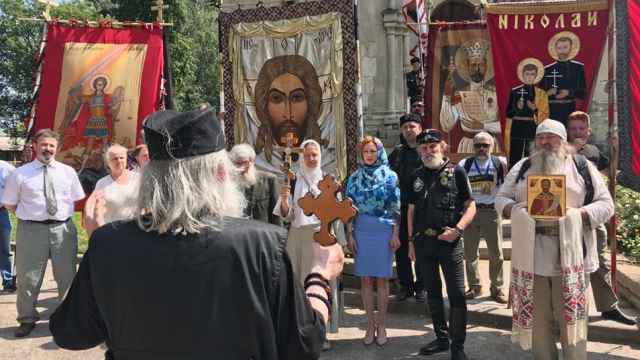 Meanwhile, the head of the Russian Orthodox Church Patriarch Kirill led the mass in the Cathedral of Christ the Savior in Moscow. 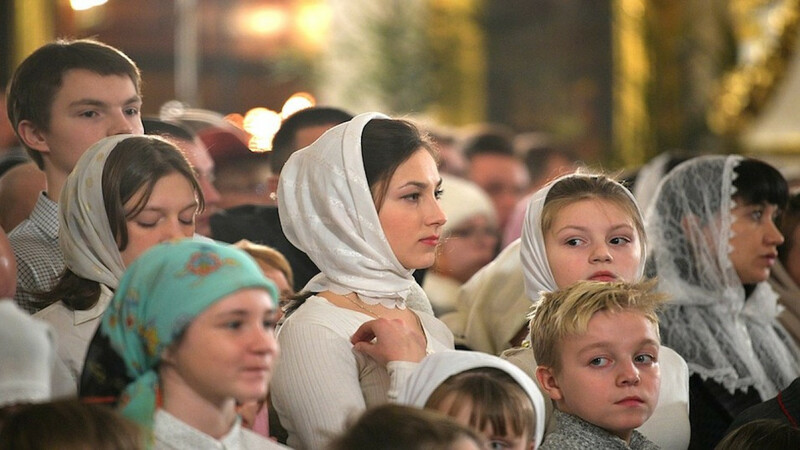 The leader of the pro-Kremlin Night Wolves biker gang, Alexander Zaldostanov (also known as The Surgeon), appears in a selfie at the Christmas Mass at Moscow's Christ the Savior Cathedral. 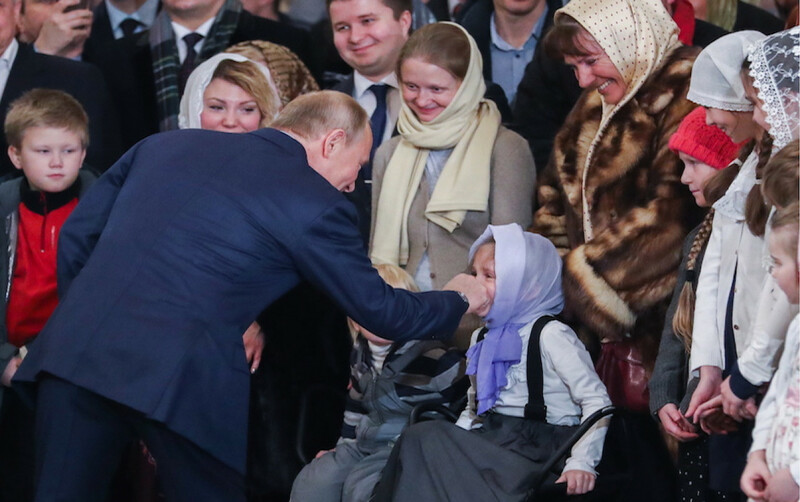 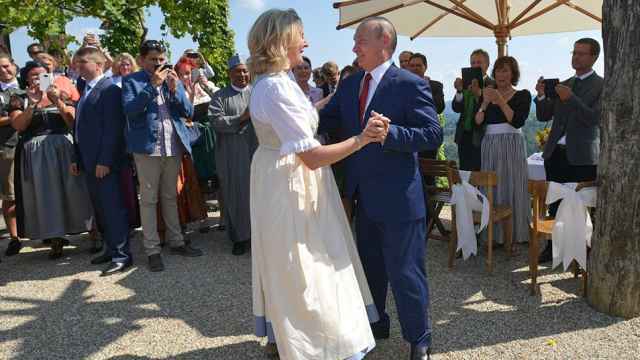 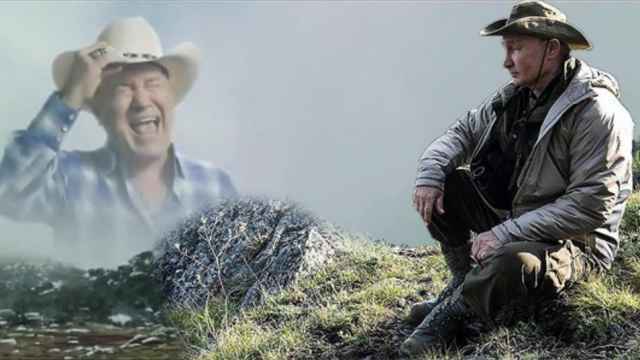 The Russian president's recent hiking weekend elicited an eruption of star-studded memes.